Translucent. Customized. Glow. This universally flattering balm reacts to the wearer’s pH, creating a personalized wash of color based on your natural undertones. Nourishing, plant-derived ingredients soften, moisturize, and condition. TOM FORD Lumiere Lip creates fresh, luscious lips with a flush of unique-to-you color and a worship-worthy glow. Apply directly to your lips from the bullet. 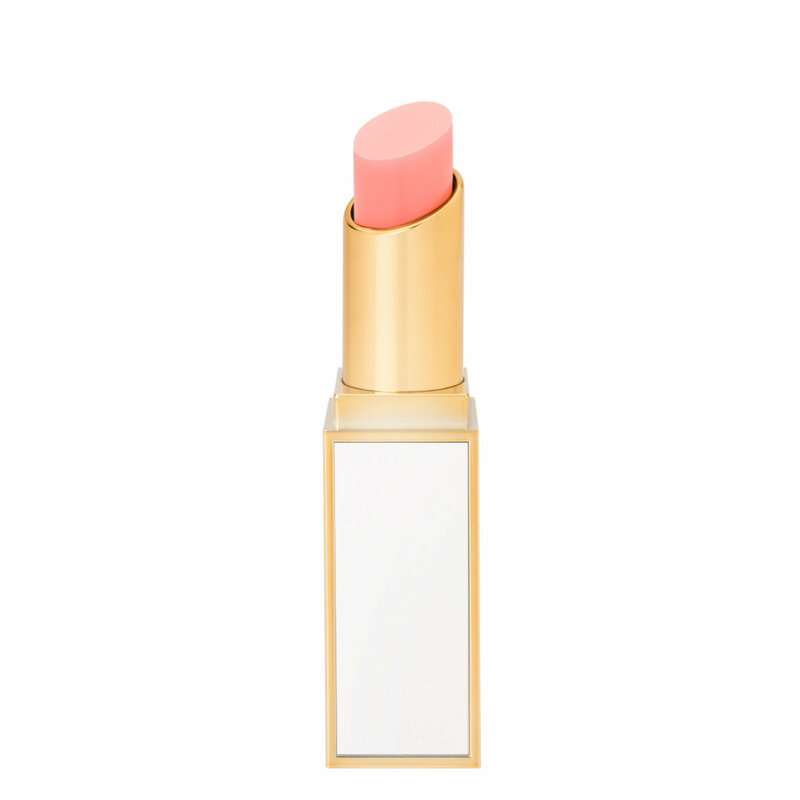 Have a question about Tom Ford Lumiere Lip?